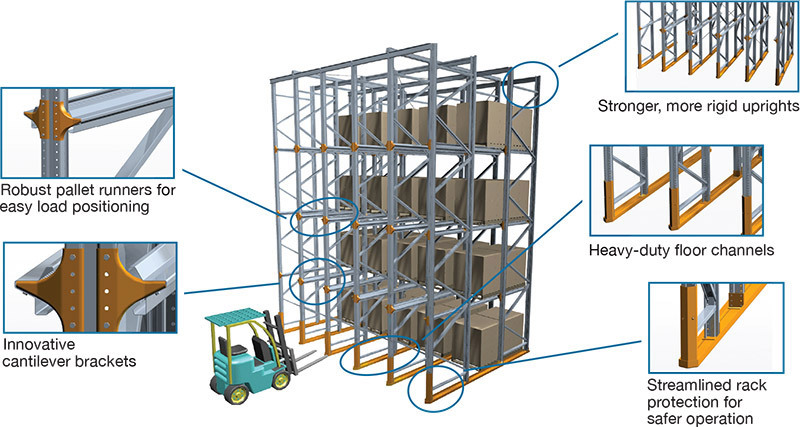 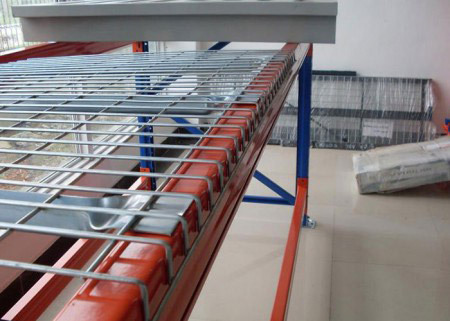 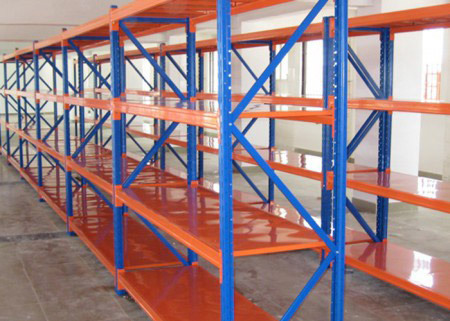 Drive in racking system is designed for the storage of homogenous products. 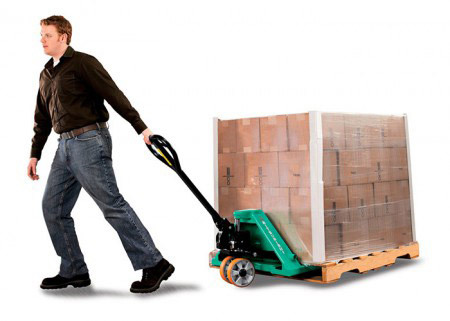 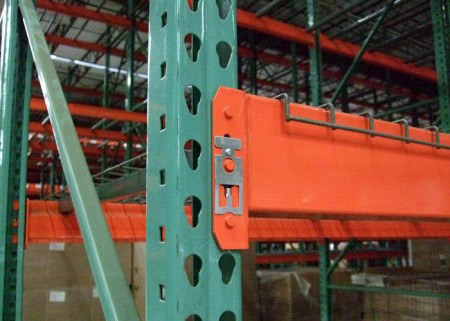 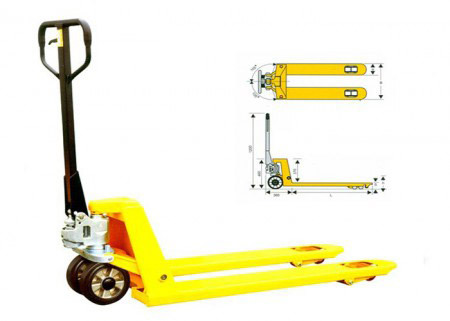 It accommodates a large number of pallets for each SKU. 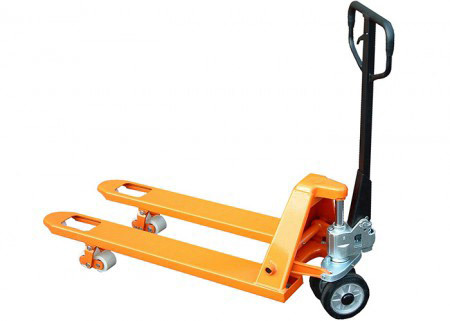 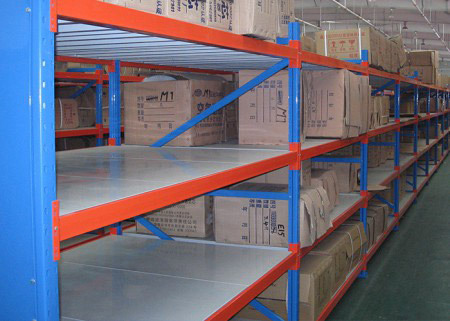 Drive-in/Drive-Through Pallet Rack is ideal for stocking large quantities of relatively few items. 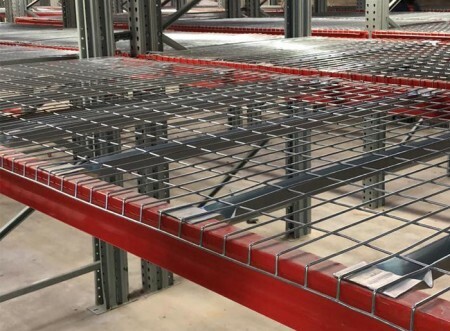 It can reduce overall square footage requirements by 35 percent or more compared to a standard selective rack configuration. 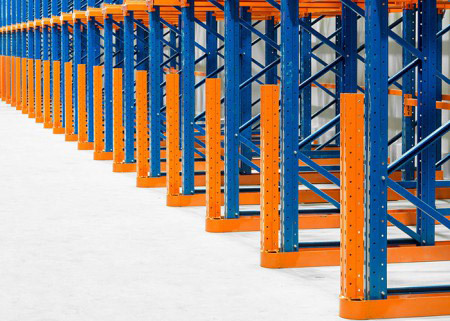 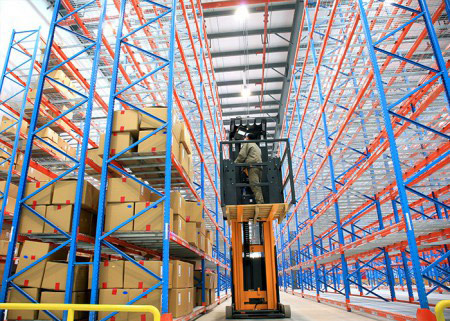 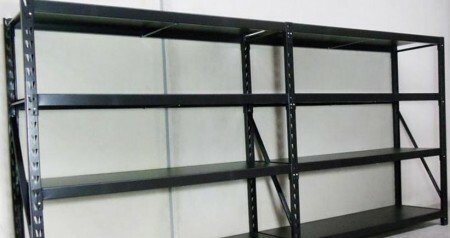 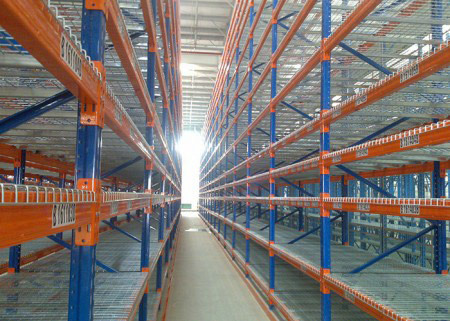 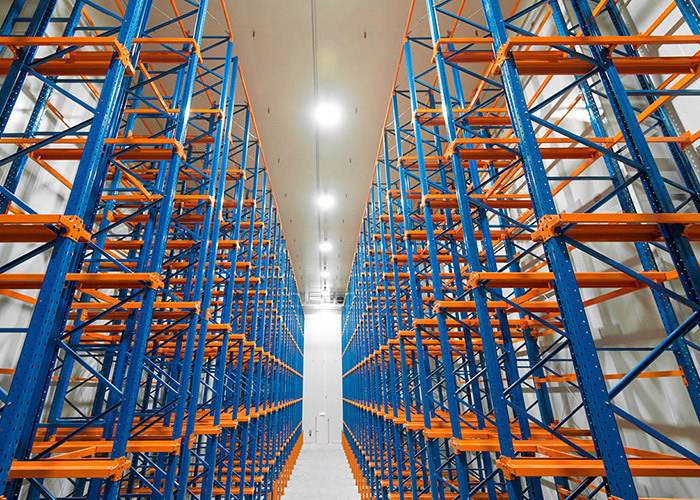 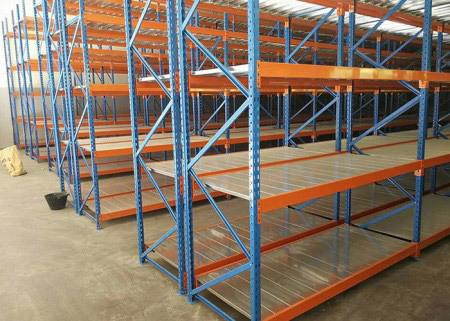 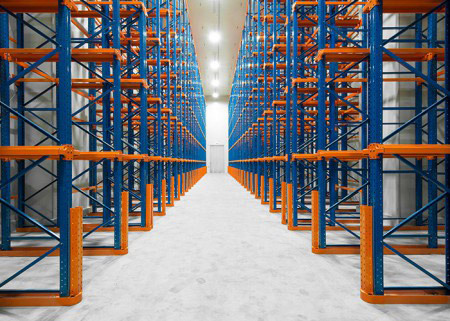 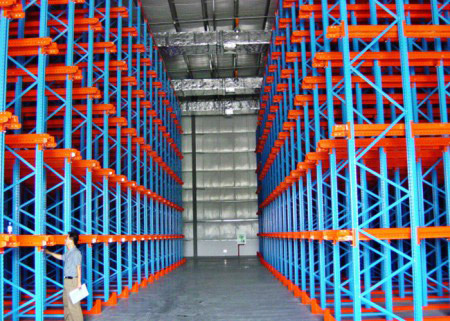 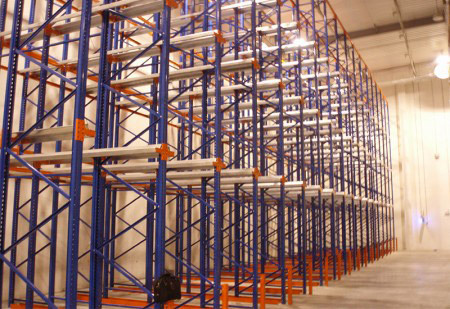 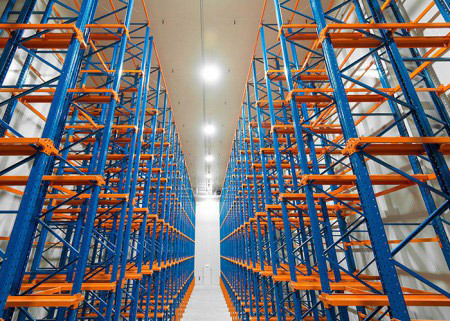 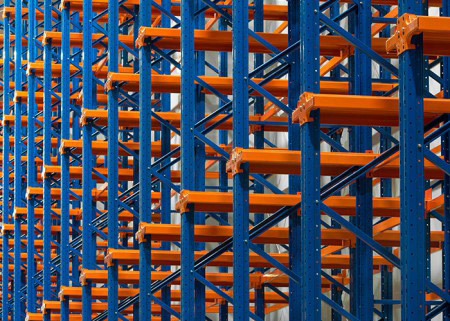 Drive in racking system is ideal for stocking large quantities of relatively few product types. 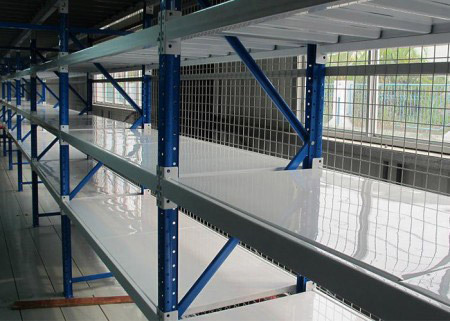 It can reduce overall square footage requirements by 35 percent or more compared to a standard Selective Rack configuration.